We keep your practice top of mind with potential patients with proven surgeon SEO services. At Optimized Surgeons, we have developed a powerful system designed help surgeons acquire in-market leads and new patients. Through strategic application of search engine optimization (both on-site and off-site SEO,) content marketing, social media, and other Internet marketing strategies, we help surgeons connect with individuals who are actively seeking specific surgical specialties. Learn more about our unique approach to SEO for surgeons, and see what separates our capabilities from other SEO and Internet marketing companies. The power behind our Internet marketing capabilities centers on relevancy and specificity. Whether your ideal patients are searching for “breast augmentation” or a “plastic surgeon,” the leads we generate represent the types of patients that you want to work with. 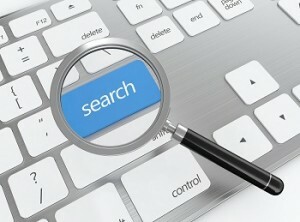 In essence, helping you rank atop Google search for your primary keyword targets is our purpose. With a core focus in SEO and search marketing, Optimized Surgeons will help maximize your practice’s search engine visibility for your surgical specialty and geographic area. There is no better marketing investment then the advertising exposure and visibility gained from SEO and Internet marketing. These channels can connect your practice with targeted individuals who are actively seeking what you have to offer. Why Choose Optimized Surgeons for SEO? As a surgeon, you have a purpose in serving individuals with specific intentions. And like your surgery practice, we have purpose in serving surgeons with an interest in SEO as a marketing medium. At Optimized Surgeons, our primary practice is helping make surgeons the lead authority in their surgical specialty. We host the publishing platforms to get your name known in various medical communities. We even staff copywriters who understand medical terminology while resonating with your audience. 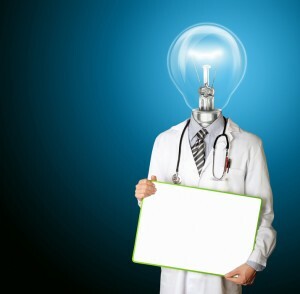 In short order, we have built our SEO framework around medical professionals and for medical professionals. Internet marketing and SEO for surgeons not only drives perfect patients to your website, but these channels help build awareness, credibility, and reputation in your surgical practice. Realize the difference in working with a specialized team of SEO experts. Contact Optimized Surgeons today.